The college has its own Building. 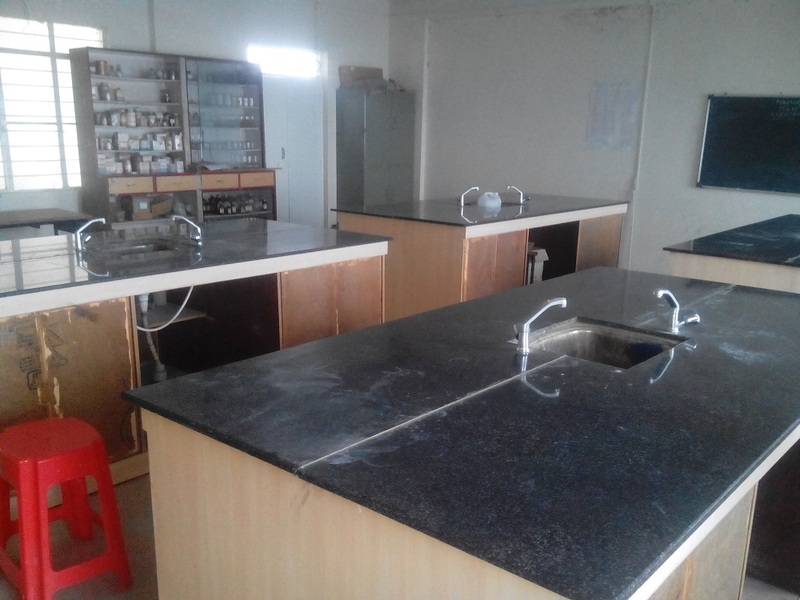 It consists of 1 main classroom, 4 Method rooms , 1 computer Laboratory, 1 seminar hall, 1 office and separate washrooms for Gents and Ladies. 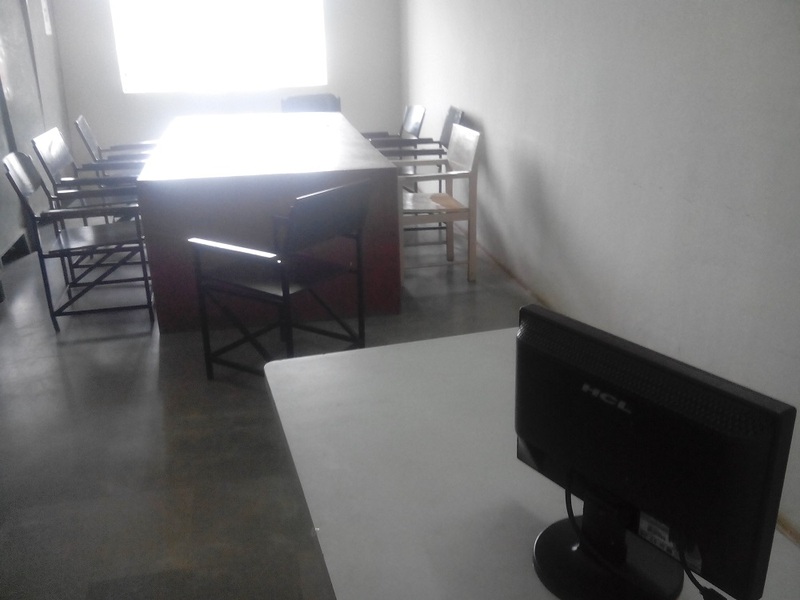 The lab is equipped with 25 computers , 1 Printer and 1 L.C.D. Projector. Where Pupil teachers can learn in batches and complete their practical work. 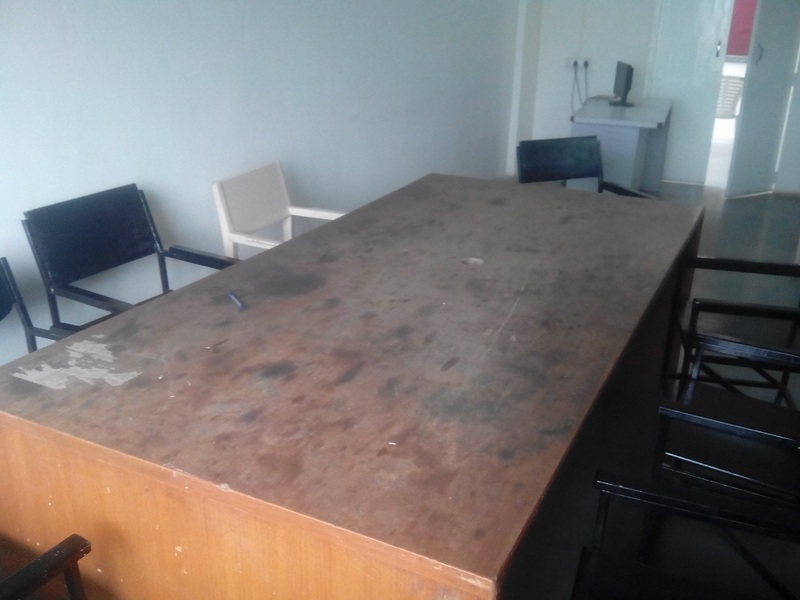 Computer Lab has separate internet connection with LAN. 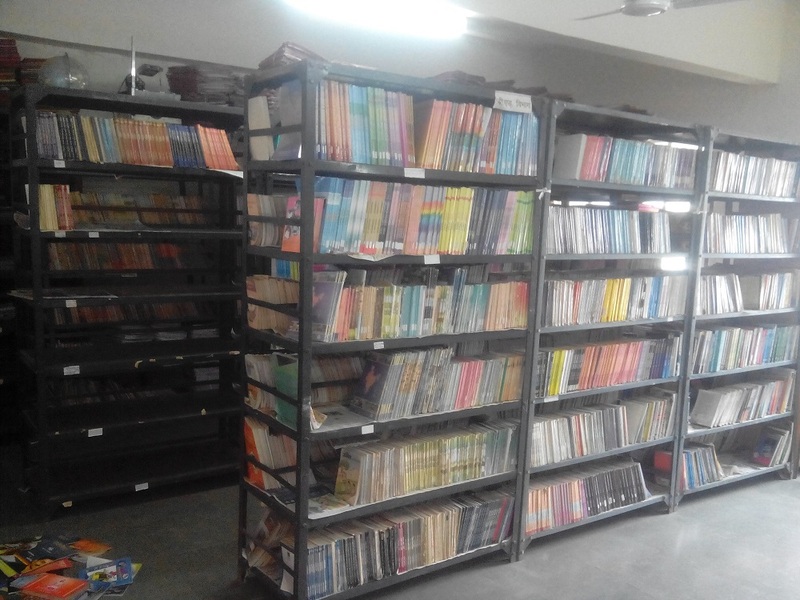 The college has a full-fledged library with books, reference books, Dictionaries, Encyclopedia text book, maps, educational journals, Periodicals, magazines, weekly magazines, various newspapers, educational surveys etc. 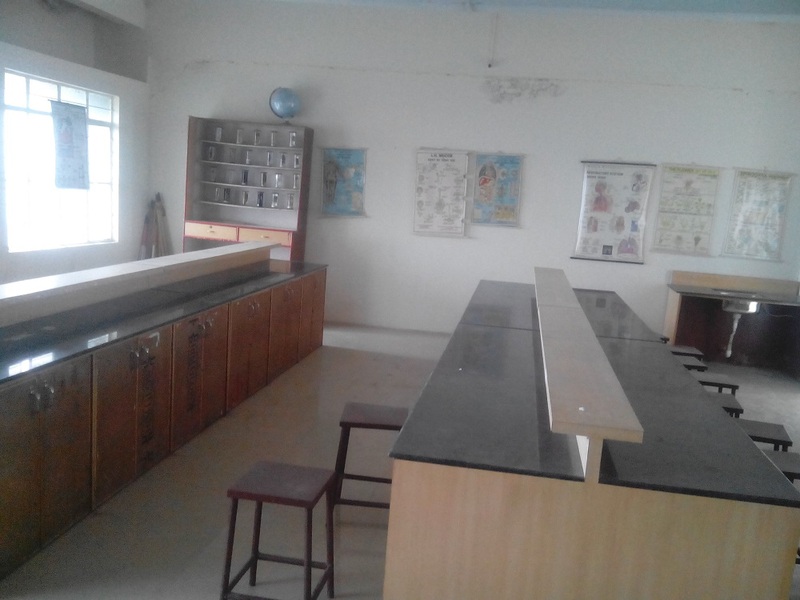 Science Laboratory is well equipped with the essential apparatus for the science experimentswhich are to be demonstrated in the classes of I st to x th are available in laboratory. Apart from these charts, models, essential apparatus are available. 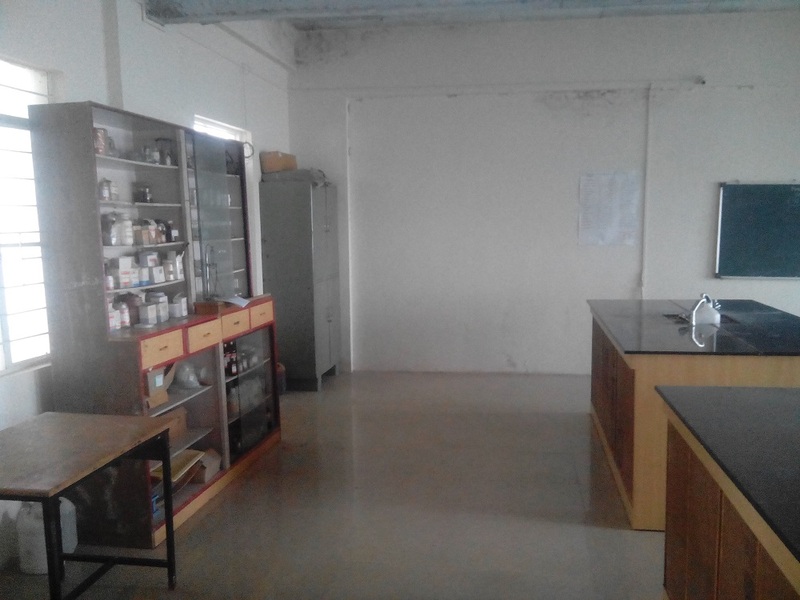 The laboratory is well equipped with the material & apparatus required for the Psychology experiments. 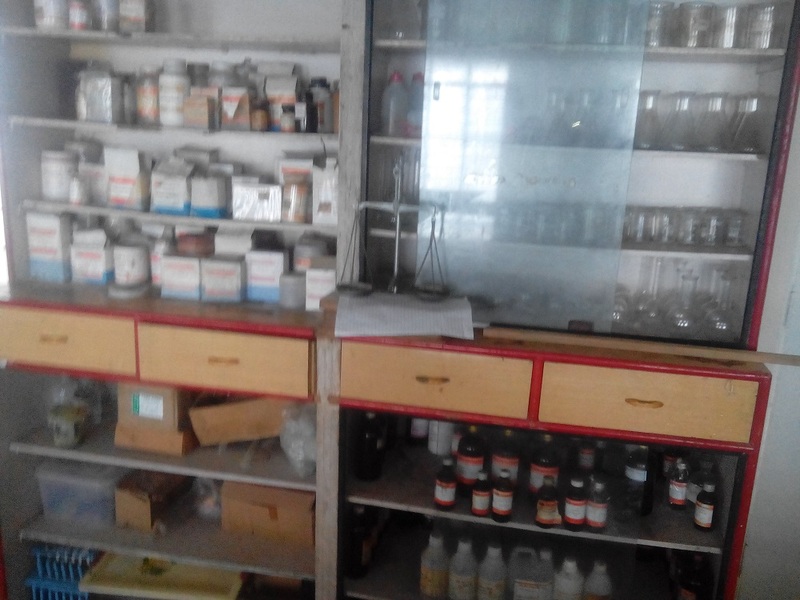 A good number of Psychological tests are available in our college.